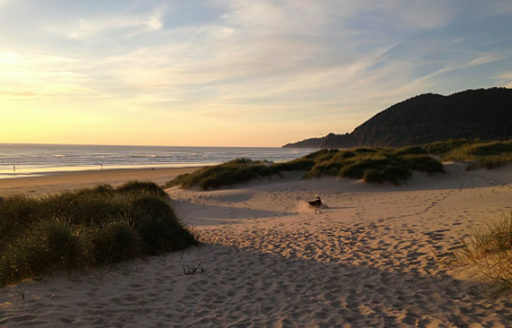 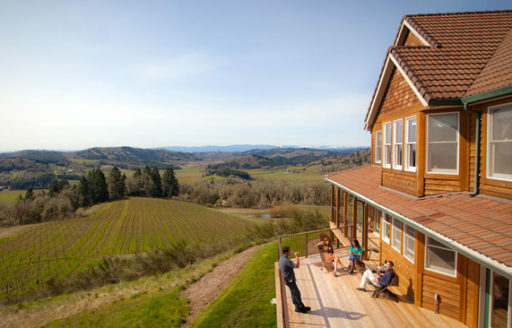 Oregon isn’t ordinary, so why would your getaway be? 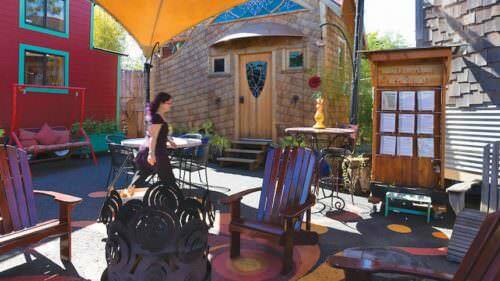 Treat yourself to an unconventional overnight without sacrificing modern-day comforts. 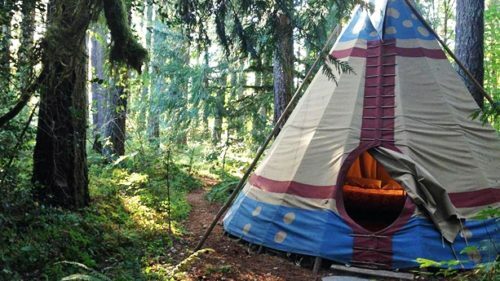 You’ll appreciate nature like never before — in a tree house, a tipi, a tiny house, a cabin, a camper van, a yurt or an alpine hut. 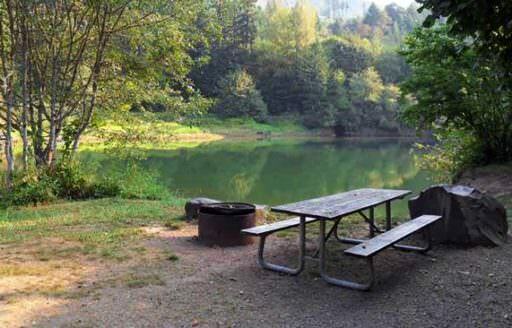 Enjoy Oregon’s outdoors, no tent pitching required.